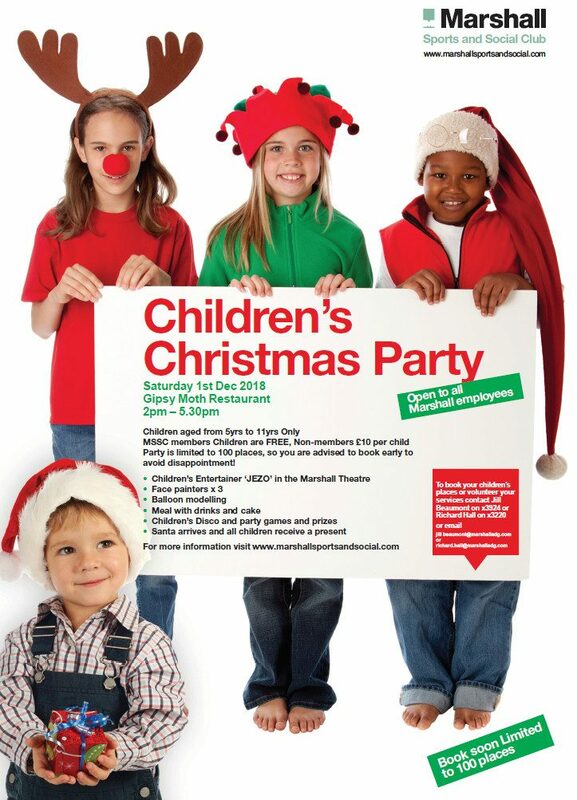 This year’s Children’s Christmas Party will be held on Saturday 1st December at the Gipsy Moth Restaurant from 2-5:30pm. Children aged from 5-11 years old only. Younger siblings will not be allowed on site due to security. The Party is limited to 100 places and is usually fully booked, so you are advised to book early to avoid disappointment! See the poster below for more details. 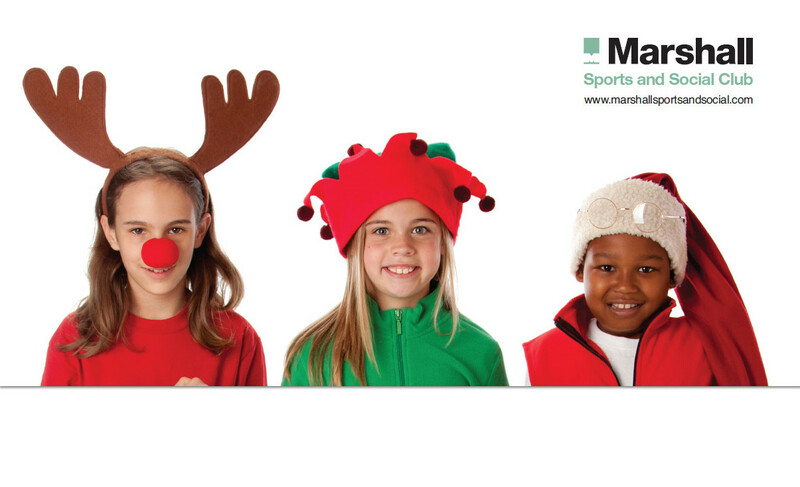 To reserve your children’s bookings, please email a completed form (click here for form!) to Jill Beaumont or Richard Hall by Friday 2nd November.